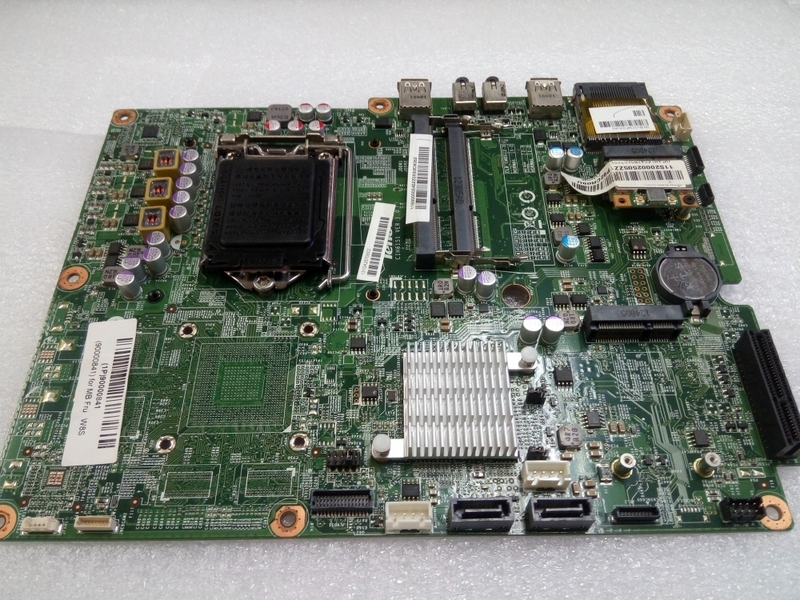 For peoples who are unaware about HP All In One 200 Motherboard then you are at the right place where we at Laptech will share a bit of valuable information on it. So without wasting any single time let’s start with our main topic. The motherboard comes with Intel Pentium Dual Core E5400 which clocked at 2.7GHz of speed along with 2MB L2 processor cache. 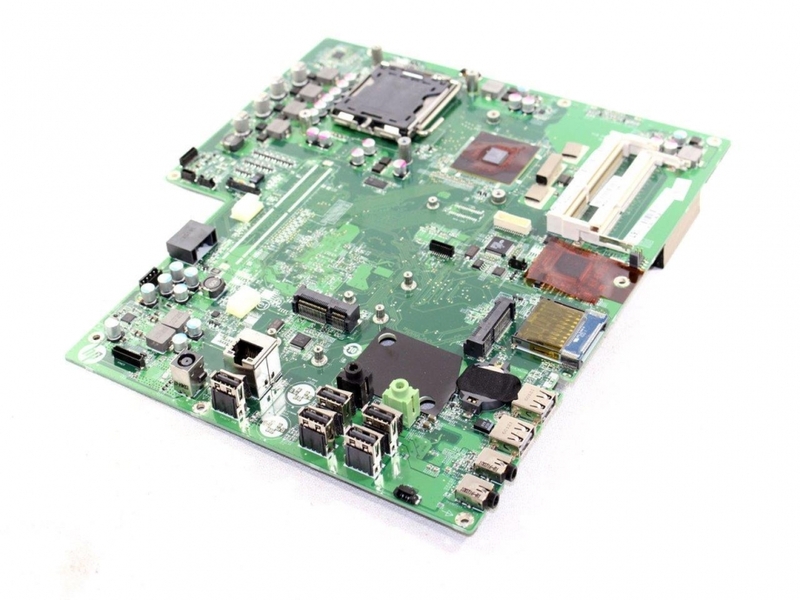 If you are planning to buy a motherboard for your office works then this is a great option which comes at an affordable price range along with decent performance that got everything you need for office and home entertainment. Moving towards its performance, it comes with Intel GMA X4500HD graphics which handles a small amount of multitasking. Meanwhile, Games aren’t possible using this motherboard, as its integrated graphics chips can’t handle them, but they’ll decode HD video, which is the best thing. Ports 7 x USB 2.0 ports along with Memory card reader, Microphone input, Headphone output, and RJ45 10/100 Ethernet. 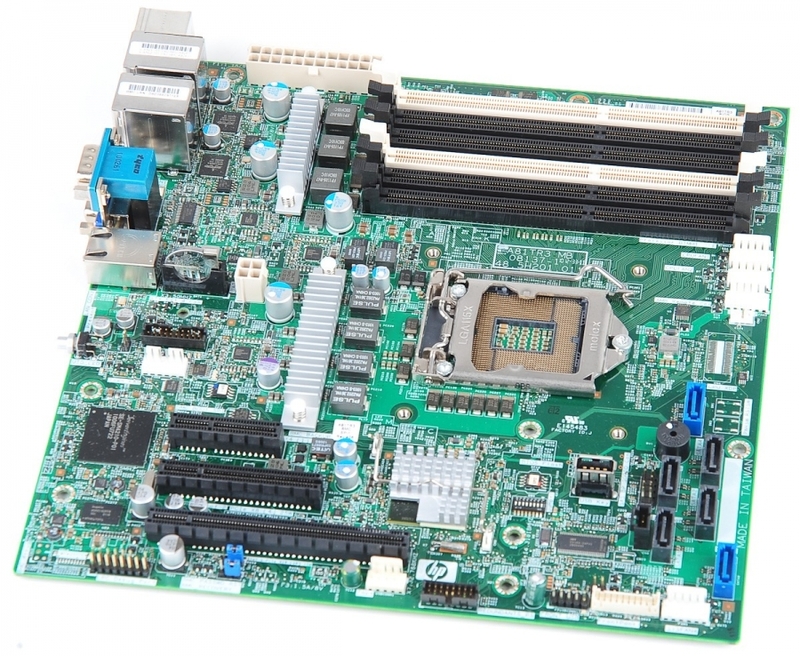 In addition, it has two DIMM slots for memory configuration which supports DDR3 SDRAM. 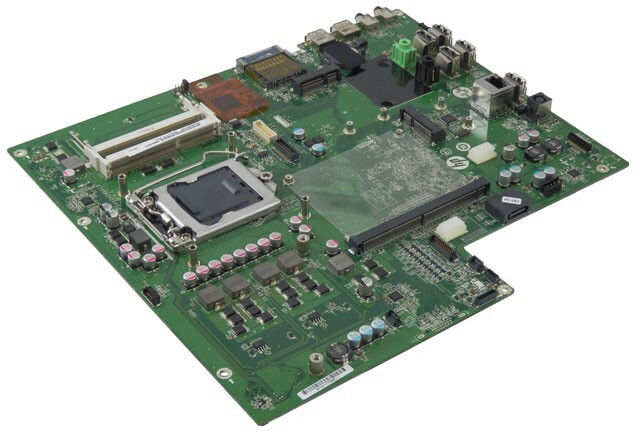 However, All-In-One motherboard comes with LGA775 socket type along with Intel G45S Express chipset which will help to boost the performance of your system. Now talking about its ports, it has 7 x USB 2.0 ports along with Memory card reader, Microphone input, Headphone output, and RJ45 10/100 Ethernet. 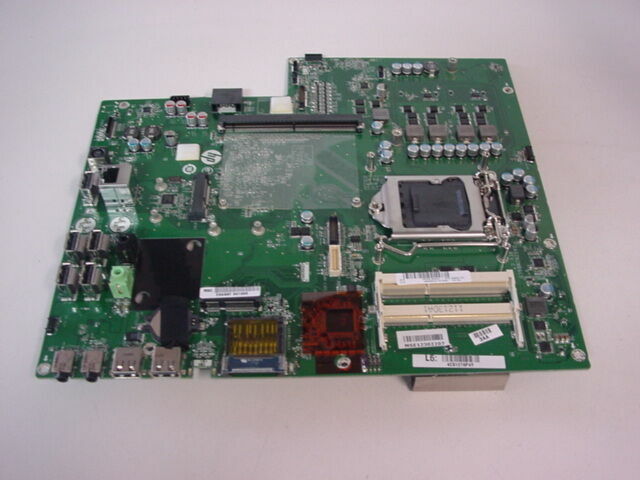 However, a USB 3.0 port is missing on this motherboard which helps for sharing of data.